Finally, Facebook’s standalone Events app is not exclusive to the iOS operating system anymore. It was revealed on Monday that an Android equivalent is being rolled to the Google Play Store. Interested users should check out the Play Store to find out whether the app is already available in their region. The Events app for iOS was released back in October, so it’s just about time for Mark Zuckerberg’s company to launch the app for Android users. This is great news for Android consumers because the standalone app from the social networking giant is designed to declutter the main Facebook app’s notifications, as pointed out by TechCrunch. Facebook Events serves as a useful tool for users who do not want to miss the latest happenings in their area or among their friends. It acts as a hub that stores and presents data about nearby events, upcoming happenings, important schedules and many more occurrences that were shared on the users’ wall posts. With the Events app, users can quickly catch up on what’s going on around them because the app collects events data from Facebook friends and even from the pages both users and their friends have liked. The app will also allow users to browse through events that are being recommended based on the location of users. There is an interactive map that shows this kind of information, PhoneArena has learned. 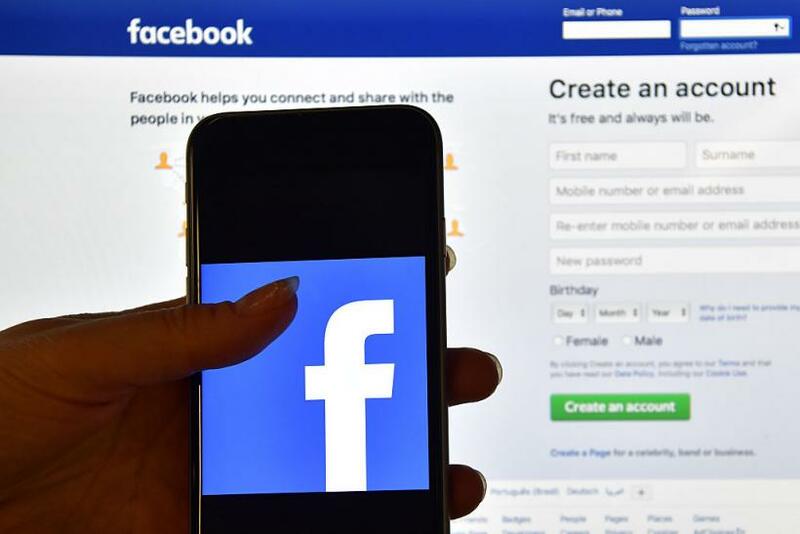 “The core thesis behind this app is that if we build something for the people really eager to discover events, people will have a good time,” Facebook Events product manager Aditya Koolwal said back when the iOS app was launched. Unfortunately, the standalone Events app for the iOS ecosystem did not really rise up to become an in-demand tool. In fact, its ranking on iOS has already dropped from No. 250 to No. 500. Nevertheless, the main intention of Facebook with the release of this app is to promote better means for extroverts and event promoters to discover nearby events. This explains why Facebook was not hesitant to introduce it to the Android OS.